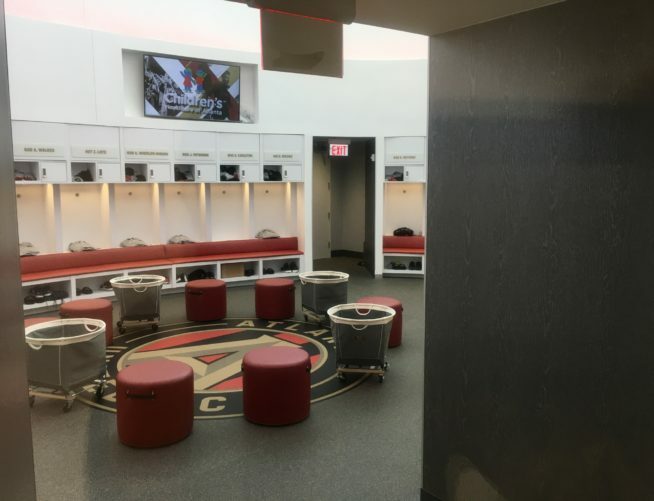 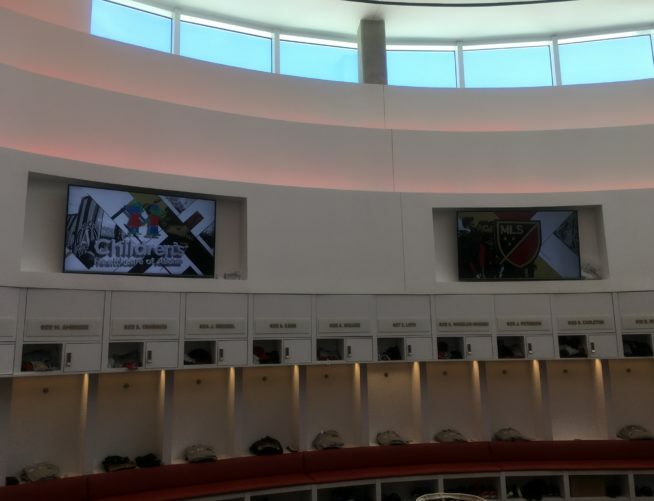 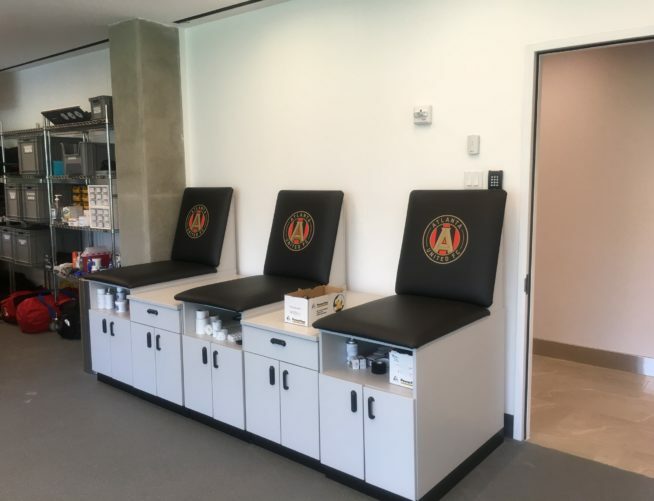 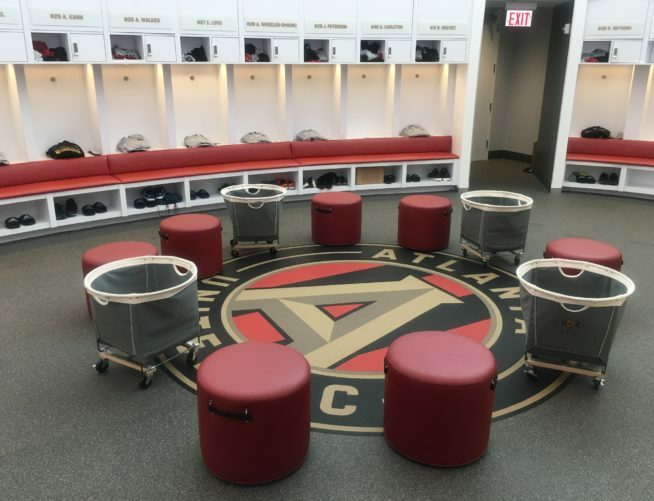 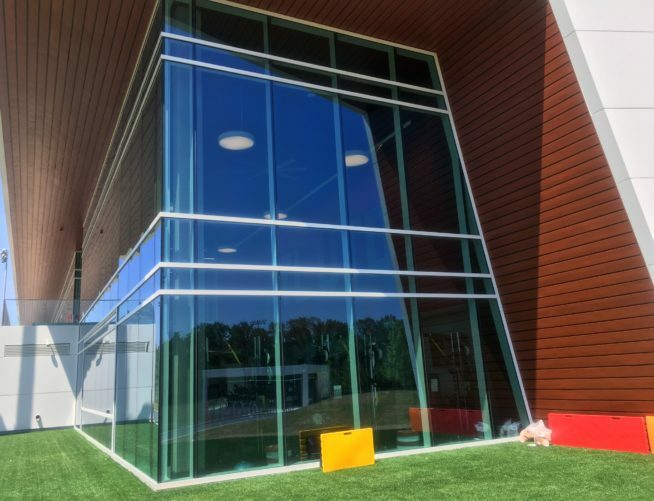 The Atlanta United Training Facility is a joint venture project between Holder Construction and C.D. 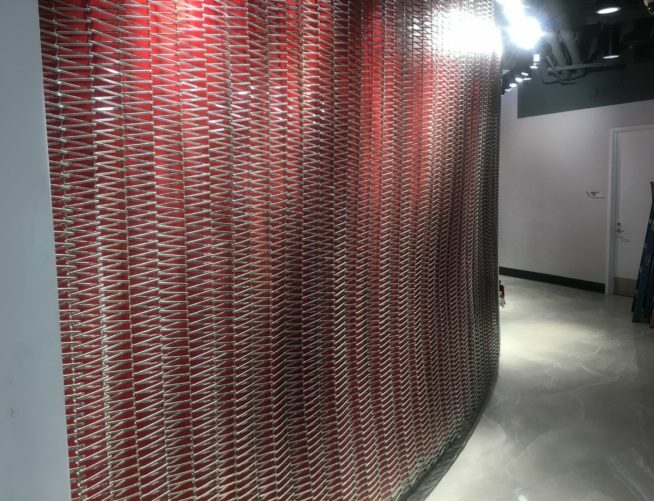 Moody Construction. 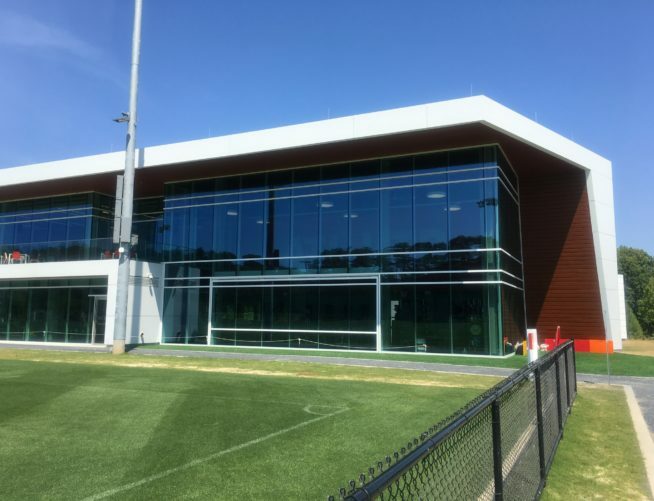 The training facility totals 30 sq. 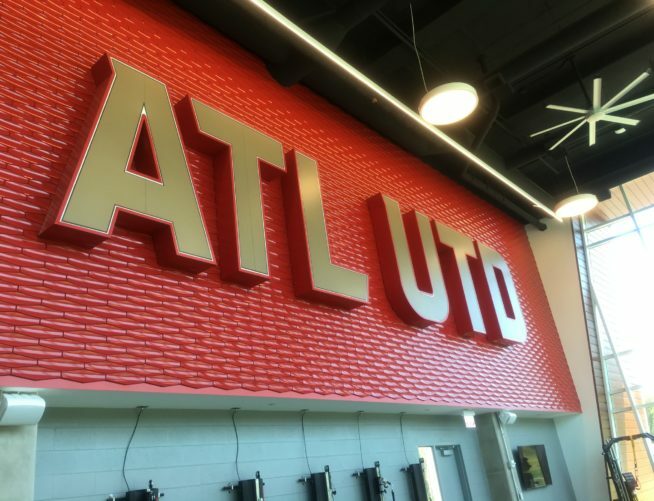 ft. Additionally, it is both a training facility and headquarters for Atlanta’s soccer team. 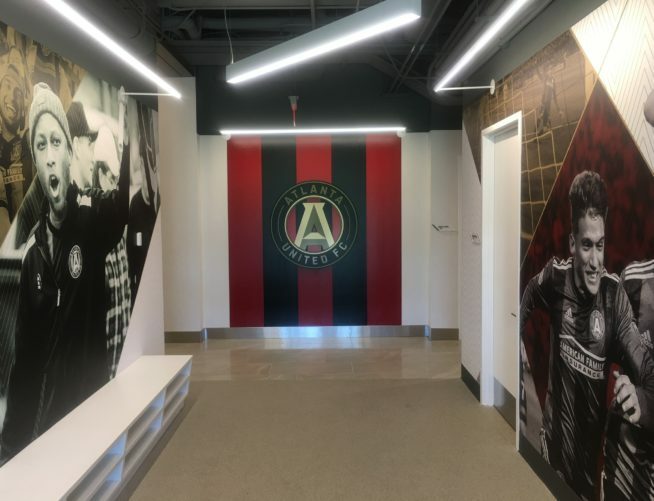 The building hosts multiple locker rooms, in addition to a full-service kitchen, conference rooms, as well as offices for the front office. 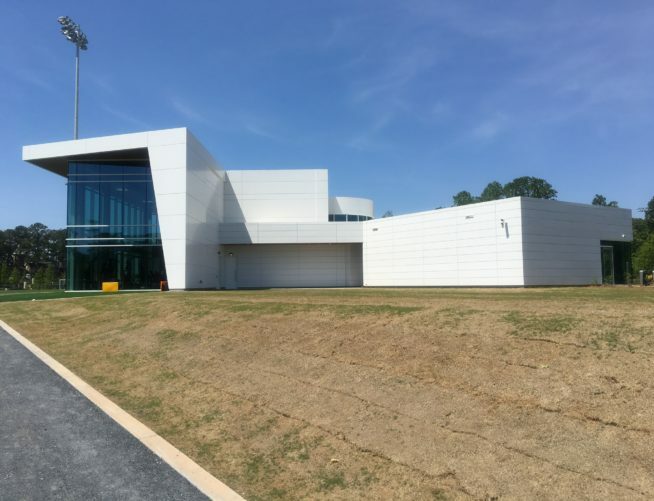 Outside, the facility has six practice fields and sits on thirty-three acres in Marietta, Georgia.